This is Killa. Everyone say HI KILLA! She is my kickpad/weight loss buddy and boy does she "kill" my muscles! 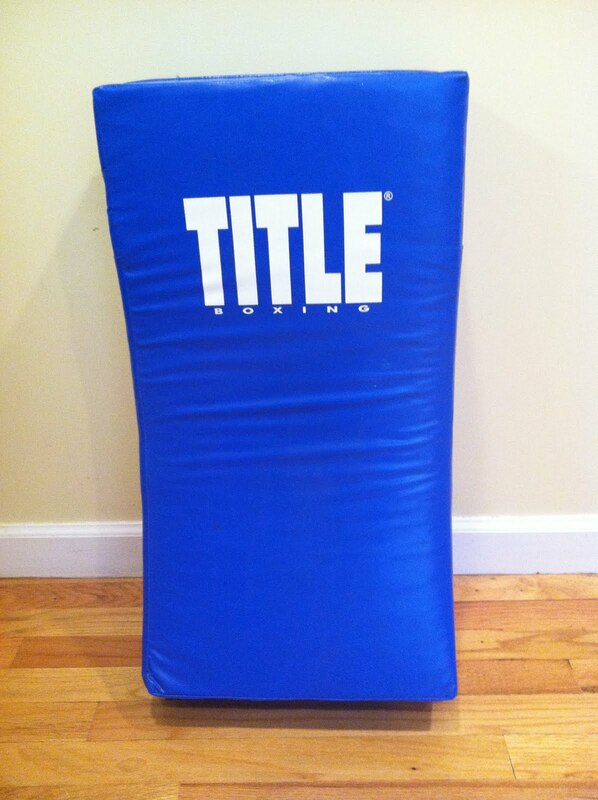 When using a kickpad a partner is required(unless you have a punching bag at home or in your gym) but I've found this to be a great workout to do with a spouse or family member because you can take out all the aggression you may have (caused by them or other things)and no one gets hurt! 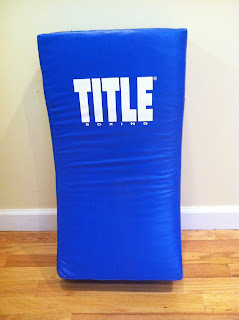 I purchased my kickpad right here :http://store.titleboxing.com/punching-kicking-shields.html. It took over 3 months due to backorder but was well worth the wait! This is by far my favorite type of workout! It is pretty intense but also fun. Whether I am at home working out with Killa or taking a Kickboxing class at Fitness Incentive this workout never gets old and never gets easier. Do yourself a favor a give it a try!